Mentor Ken Guzzo is a member of the Board of Advisors to the International Hypnosis Federation. He is the Founder of the North American Academy of Hypnosis, and the recipient of the 2013 IHF Award of Excellence for his work in Health Care. 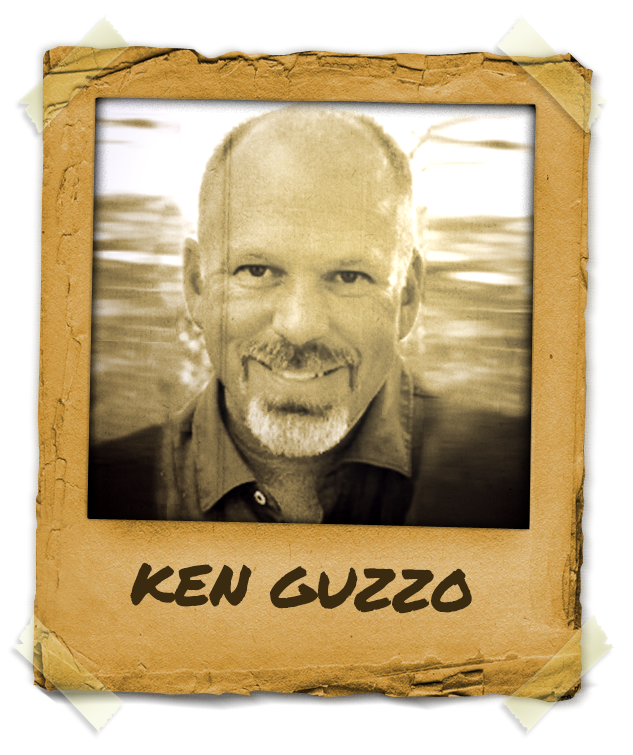 Ken Guzzo uses insight and humor to shine light on hidden truths, and to help eliminate constructed barriers that can obscure the paths of our evolution. Founder of the Bay Area Non-Smoking Center, Ken has helped over 4,000 people become completely smoke-free in a one session treatment, combining advanced hypnosis techniques with a cutting edge neurological process.